The meeting will be held at Newtown Savings Bank’s Training Center – 153 South Main St. Please park in the back and enter through the glass doors off the concrete patio. Continental breakfast will be available beginning at 7:45 a.m. with the meeting starting at 8:00. 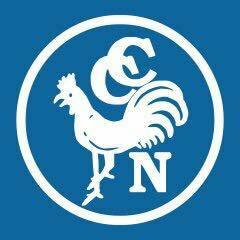 Again, our thanks to Newtown Savings Bank for continuing to host our meetings.